The Center for horse health and horse orthopedics combines decades of expertise from well known Horse Experts. Our Hoofexperts are available in all areas of hooforthopedics throughout the country with advice and help. We also convey you to cooperating vets and horse clinics. Please contact your respective regional managers. Therefor please use the provided contactform on our website. 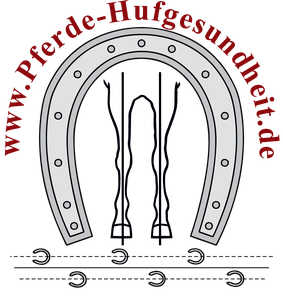 with you at your home or in the Center of horses and hoof health in Landsberied.